Trevor Jackson, known for his work as Playgroup and the incredibly influential Output Recordings has collected some of his favorite rarities from the under-explored world of 80s industrial & post-punk dance floor material. 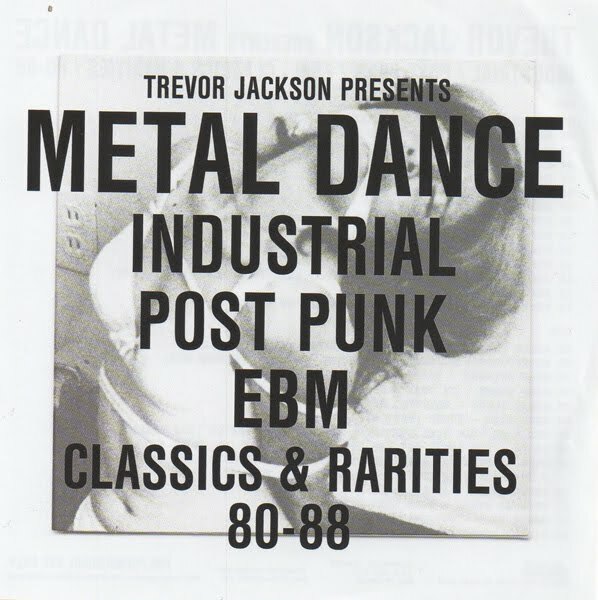 This obscure compilation is going to be released under a name 'Metal Dance - Industrial / Post-Punk / EBM : Classics & Rarities 80-88'. The two-disc collection covers recognized masters such as Cabaret Voltaire & Nitzer Ebb and many not so famous act from the 80's underground. The compilation was released this February and it is out on Strut Records.